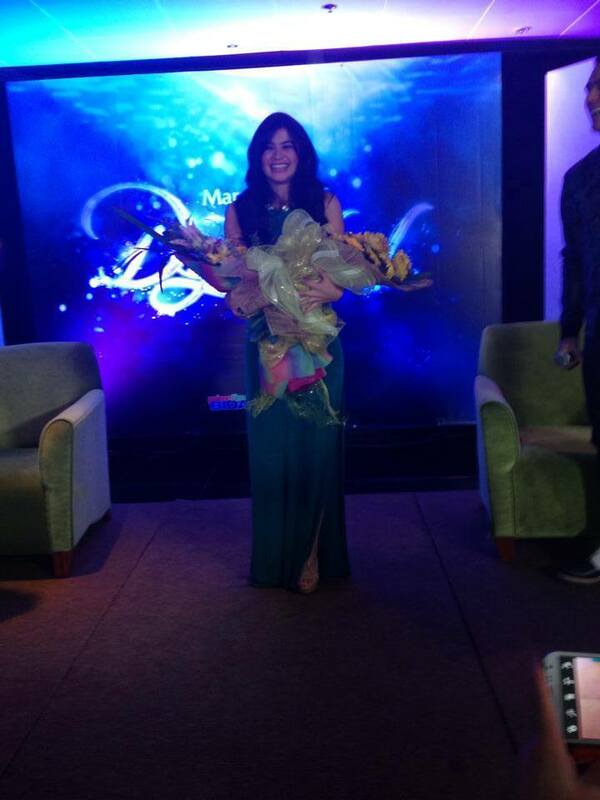 CONFIRMED: Anne Curtis is ABS-CBN’s Dyesebel! After many speculations, It’s Showtime host Anne Curtis was revealed to portray the iconic role, Dyesebel in ABS-CBN! Neither Erich Gonzales nor Julia Montes was selected to play the most popular mermaid character in the Philippines. Anne who once portray a mermaid role in hit series Dyosa will one again swim the deep of the ocean and explore the world above the sea. Other kapamilya actress who was on the list of options were Jessy Mendiola, Kristine Hermosa and Kim Chiu. The latter denied the rumors recently. 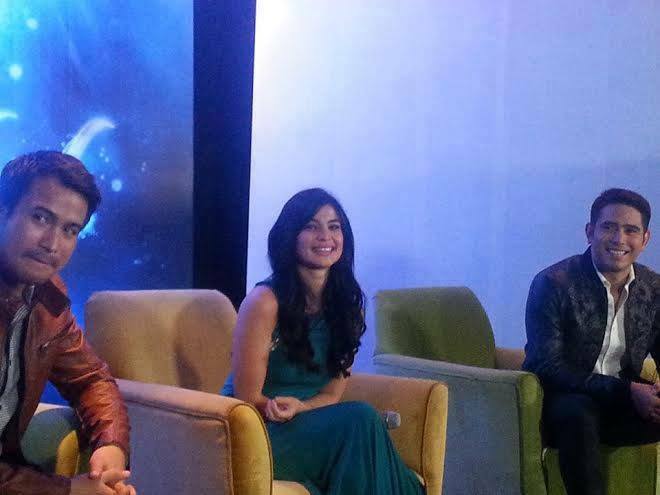 Anne will be partnered by ex-boyfriend Sam Milby and controversial actor Gerald Anderson.